We all seek to learn from experiences that have a lasting, positive impact on ourselves and the world around us. But how do you design such an impactful learning experience? That’s what we are going to debate, discover and design during the fourth annual learning experience design conference. 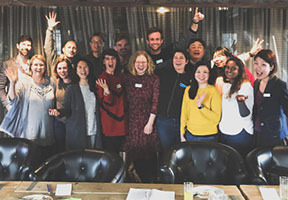 Join members from the global LX design community on March 20, 21 and 22 in Amsterdam, the Netherlands for another memorable conference. 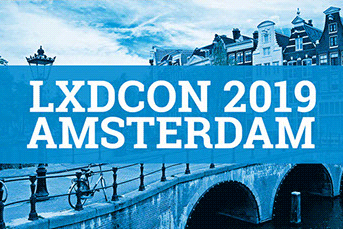 For more info and tickets check www.lxdcon.com. Join us on Thursday June 6th 2019 for a LX Design Masterclass. We all want to learn from experiences that engage and inspire us. This masterclass is designed to experience the power of creating such great learning experiences. During this intensive masterclass you’ll get familiar with all the fundamentals of LX design and bring the worlds of design and learning closer together. Prior knowledge of LX design is not required for this masterclass, yet it is very welcome. For more information check out the brochureand get your ticket at Eventbrite. This website is dedicated to the worldwide development of learning experience design. Our mission to design a wise world where people learn from experiences they enjoy and deserve. 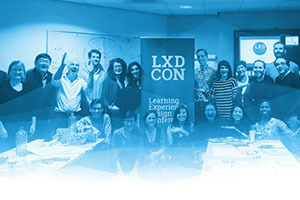 In May 2007 the term learning experience design was coined by Niels Floor, a Dutch LX Design pioneer. At the time he started this website, mainly as a resource for the students he taught at Avans University op Applied Sciences in the Netherlands. 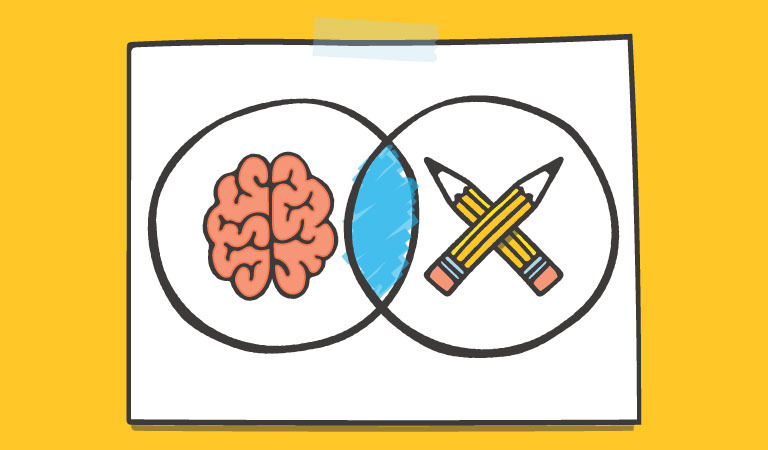 Over the last couple of years there has been a growing interest in learning experience design. So now is the time to turn this website into a platform that supports and connects the global LX Design community. There is an international team working on new content and features that will transform this website into a powerful tool for learning and networking.